VoIP phones are a great solution for transmitting both incoming and outgoing calls for all types of businesses, no matter how small or large. Because they work by using an internet connection rather than a conventional analog phone system, they come with many benefits that can save your business time and money. Here are just some of the benefits VoIP phones provide. One of the biggest benefits of VoIP phones is their cost effectiveness. They are much cheaper to use than standard phone lines as there are no high call charges and line rentals fees. Many VoIP providers have the ability to offer very low call charges while still providing exceptional call quality because the providers themselves usually have access to great wholesale rates which they can then pass on to you. Because VoIP phones use an internet connection, they can be used anywhere in the world making them completely portable. They can be used for setting up simple conference calls and even videoconferences, making them an idea choice for companies with workers based interstate or internationally. 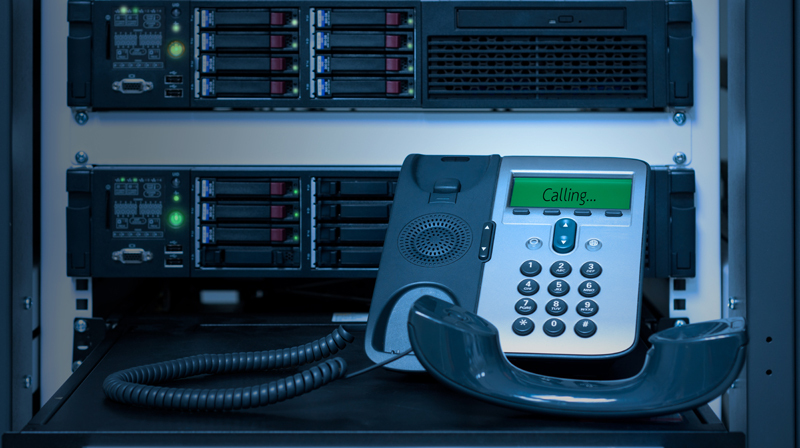 VoIP phones offer a great solution for businesses who require call monitoring and call recording. Call monitoring and recording is essential for training, increasing security, verifying data and even reducing a company’s vulnerability to lawsuits. VoIP phones make this process simple and is one of the main reasons these phones were first introduced in call centres. VoIP phones are easy to set up and require very little technical know-how. In fact, they are easier to install than standard phone systems as they do not require extra cabling and phone point installations. They have large scalability and can be set up for multiple users quickly and easily. Perfect for both established and growing businesses!